A mathscasts website where a teacher talks you through various algebra prolems in easy to understand movies. 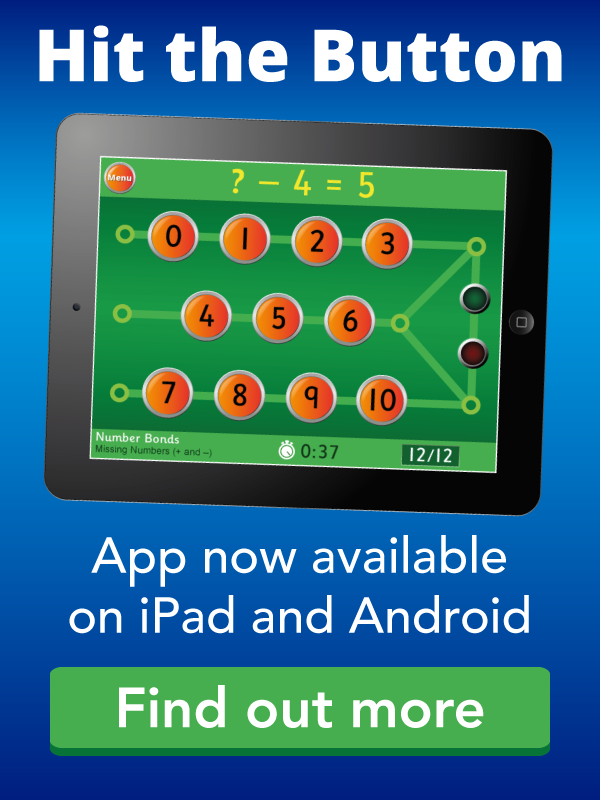 Great if you are getting to grips with equations and factorising. Your mission is to solve the algebraic terms before the Hulk smashes down the crates. A great function machine game. See if you can find the rule. A starter activity to practise algebraic substitution. Given the value of x you need to work out the value of the expression. Works best in full-screen. Click the tiles to show or hide the answers. A series of PowerPoint presentations each with accompanying activities and worksheets that help students understand functional relationships such as linear sequences, number patterns, simplifying expressions and more. Free online lessons in maths in presentation form. There is no audio but examples are worked through in steps. Could be useful to parents trying to support with homework. Find out what simultaneous equations are and learn how to solve simultaneous equations and problems, using simultaneous equations. An excellent revision site which covers the main principles on most syllabuses. Check your own syllabus to ensure you have covered everything. You can test yourself and also print out a summary of the key points. A useful site if you are struggling with your maths as it explains different areas of maths. You can then work through examples and answers are provided. It is an American site, with something for all age groups. There is useful maths dictionary of terms.